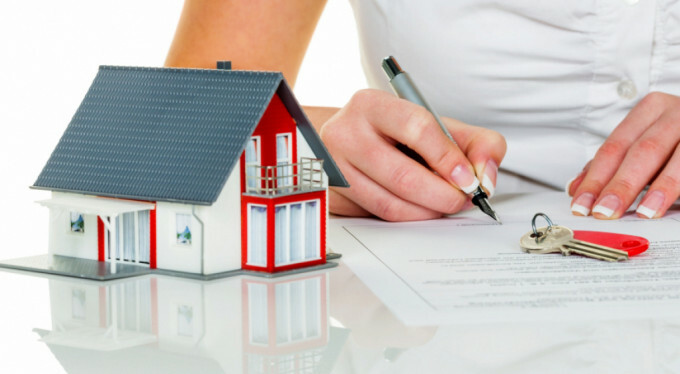 Whether you are looking to buy your first home or Long term investment in a property, Impact Accounting in Mudgeeraba are here to negotiate the best home loans for you. Our Impact Accounting team of mortgage brokers will help you achieve your goals faster of buying your first home or investment property. For most of us purchasing a family home is the most important investment decision of our life. Factors like size of the property, its location from nearby school, grocery shops and other daily amenities are all important while choosing the right home. And it must be able to cope with the ever-changing needs of you and your family. As experience mortgage brokers we can help you find the best home loans Mudgeeraba. Our team of experts will guide you through the entire process of filing for a home loan. The documents that you will have to provide us will be your financial statements, income tax returns and other documents that will help you avail a home loan. Once we have all the document checklist with us we will contact mortgage lending institutes on your behalf and will find the best home loan lender for you. We encourage you to speak to us about our range of home loans Mudgeeraba that will meet your needs both now and in the future. Contact our Impact Accounting team today to speak about a home loan that will meet your needs both now & into the future. To find out more, visit our home buyers page.